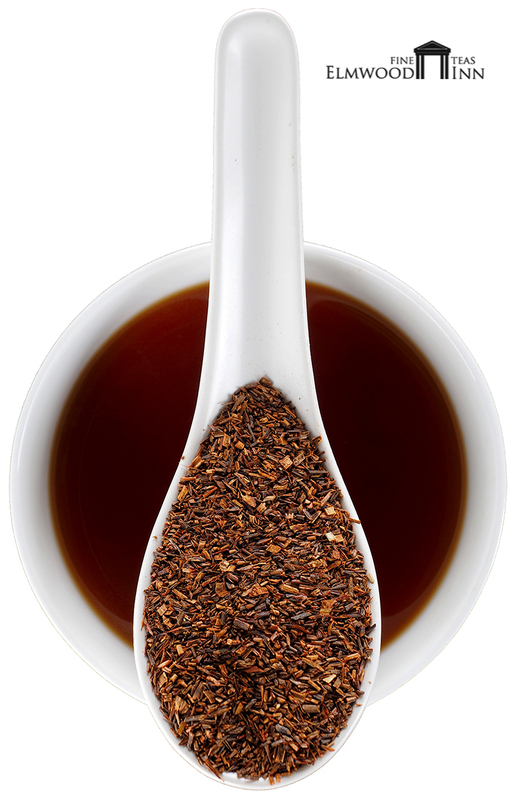 South African rooibos (red bush) contains no caffeine so you can drink it any time of day. Rooibos, or red tea, is a favorite beverage in South Africa and it contains no caffeine. This is our plain organic rooibos with no additional flavors.